The so-called 2nd generation image coding methods segment images into homogenous regions of various sizes adaptively. Each region is then coded with an appropriate method according to its perceptual characteristics. One of our research aims is to extend 2nd generation image coding methods to meet not only the traditional rate distortion criterion but also the new “easy content access” criterion  of image coding. Towards this end, we introduce the region and colour co-occurrence matrix (RACOM), an image content description feature easily computable directly (without decoding) from the compressed domain of 2nd generation image coding methods, and use it for content-based image retrieval from large image databases. 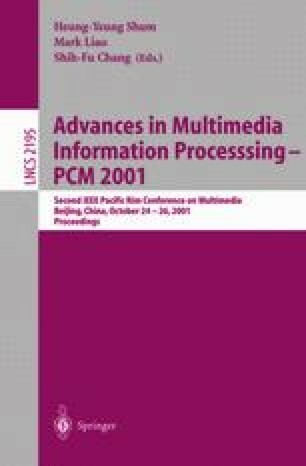 We show that RACOM is a very effective image content descriptor and has a comparable performance to state of the art techniques for content-based image retrieval.